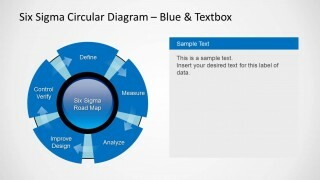 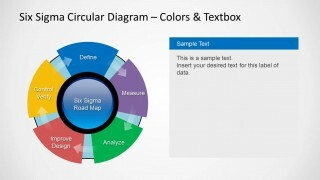 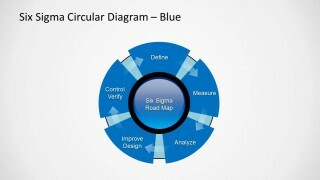 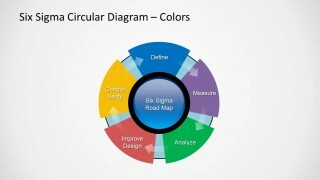 Six Sigma Diagram for PowerPoint is a simple cycle diagram describing the Six Sigma process. 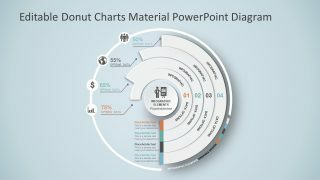 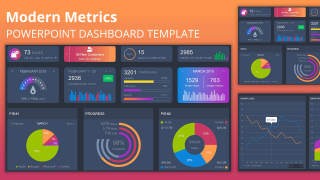 With this template you can create presentations related to the Six Sigma methodology using colorful slide designs which are easy to customize and edit. 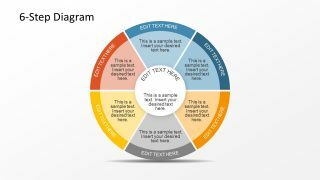 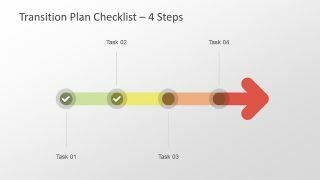 With the help of this diagram template you can display different parts of a process, identify problems and propose solutions for improving it, using easy to grasp, attractive PowerPoint Diagrams.